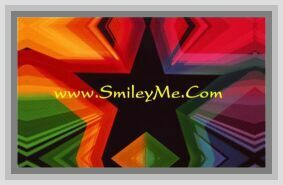 Get Your PreScriptures for Healing at SmileyMe! PreScriptures for Healing - These Little Medicine Bottle are a Wonderful Tool for Encouragement with an Emphasis on Healing. Includes 26 Verses Designed to Encourage & Strengthen Anyone who is Emotional or Physical Health Issues. Perfect for Hospital Visits, Evangelism and Church or Ministry Events....Qty is 1 Bottle with 26 Verse Strips.